Posted by Admin | March 4, 2016 | Action. 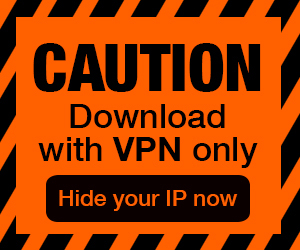 Sprinter Free Download PC Game Cracked in Direct Link and Torrent. 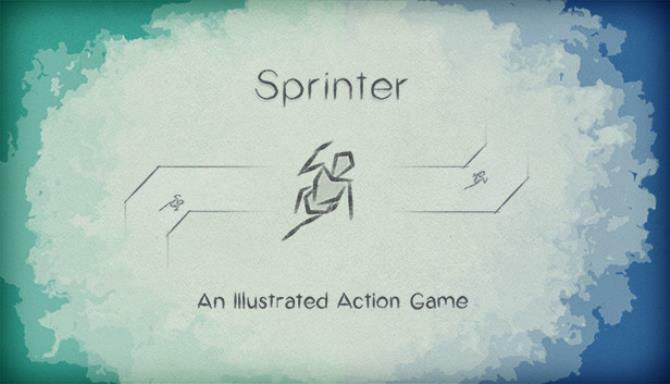 Sprinter – Run through this compelling action game with minimalist art style and maximum story..
Sprinter is a challenging, top-down action game, with striking minimalist artwork, soaked in a dynamic original soundtrack that builds and interacts with the player as they progress. 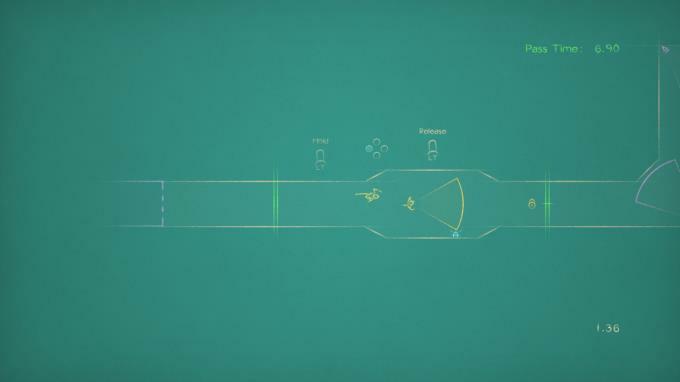 Addictive, challenging gameplay that features lightning quick retries. 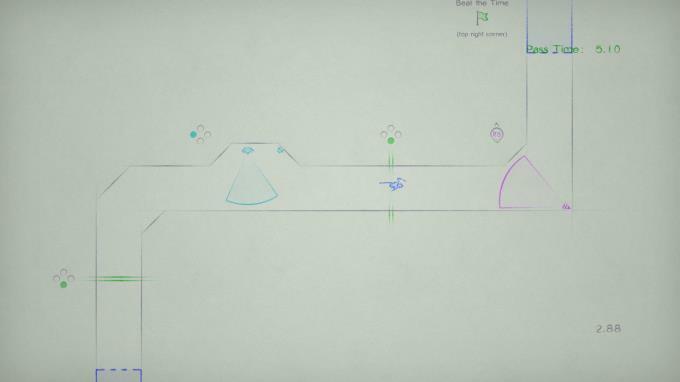 Minimalist aesthetic with a hand-drawn feel and an color palette that shifts as the player progresses. Atmospheric original soundtrack that reacts to the player — building to a fever pitch with each chapter. An illustrated narrative told exclusively with visual imagery featuring perspectives on an intimate family story.